Borna Barisic could return for Rangers when they face Hearts in a top-of-the-table Scottish Premiership at Tynecastle on Sunday. A calf injury has kept the Croatia international out for the past two months, but he is available for selection along with Jordan Rossiter, who has not played since November 3. Rangers, who drew 0-0 with Villarreal in the Europa League on Thursday, can go top of the table with victory. 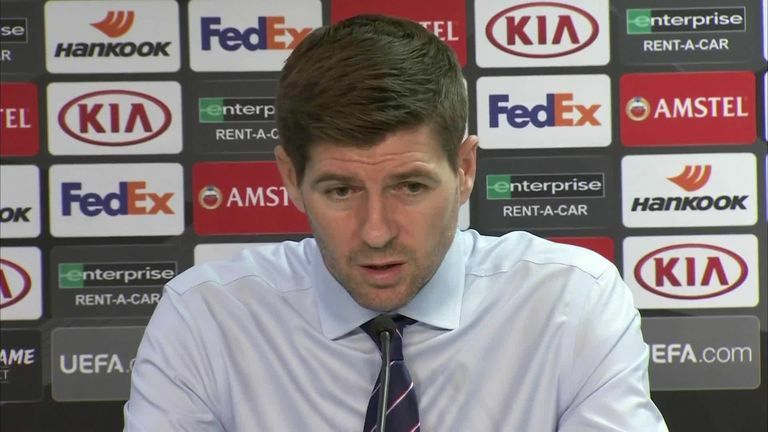 The last time Gers sat top of the league at this stage in the season was in 2011, but Gerrard is not getting carried away by the prospect of ending that long wait. He said: "It'd be very nice if by the end of the weekend we're sitting top of the table. "But you get nothing for that at this stage of the season. It's a long race and there is a lot of football to be played. It is, however, a good incentive to the players." 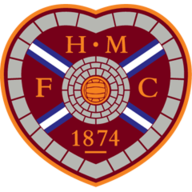 Hearts were six points clear at the top of the table after beating Dundee on October 23, but they have taken just one point from their last four matches, in which they haven't scored a single goal. They start the weekend three points behind leaders Celtic and one behind Rangers, having played a game more than both sides. 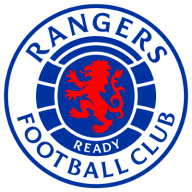 While Barisic and Rossiter are available for Rangers, Ryan Kent misses out with a hamstring injury. Graham Dorrans and Jamie Murphy (both knee) are long-term absentees.